Abu Dhabi: Brows furrowed in concentration, Teepa Ahmad worked to put the engine on the table back together. 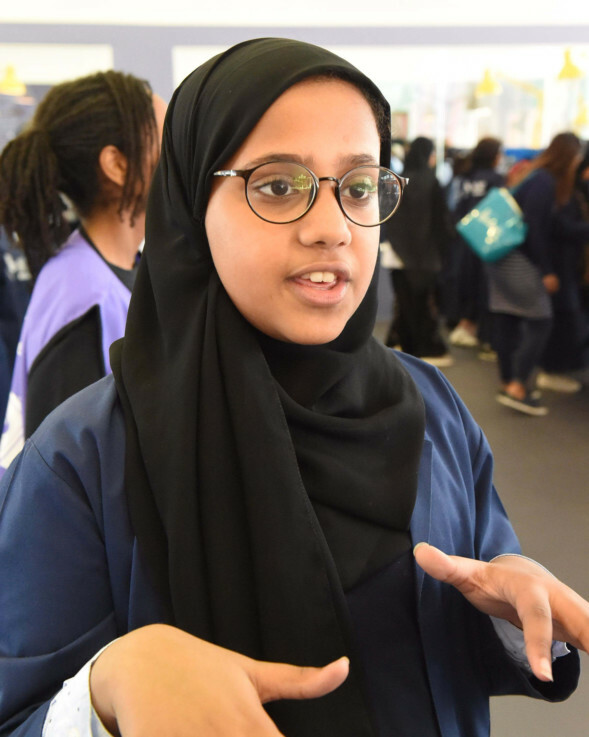 “I love maths and I love mechanics, and tomorrow, I hope this passion of mine will help me become an adventurer,” the 11-year-old Emirati told Gulf News, before rushing back to her workshop at the Abu Dhabi Science Festival. Ahmad’s enthusiasm was echoed by hundreds of other schoolchildren in the capital, who visited the ninth edition of the festival which kicked off in the capital on January 31. 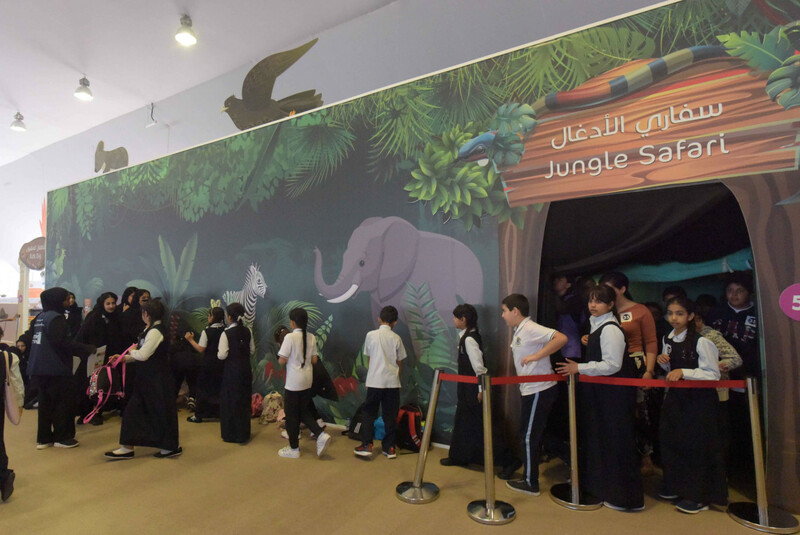 The festival will run until February 9, and officials expect that at least 120,000 people will visit it during the 10-day run, including about 27,000 children as part of school tours. 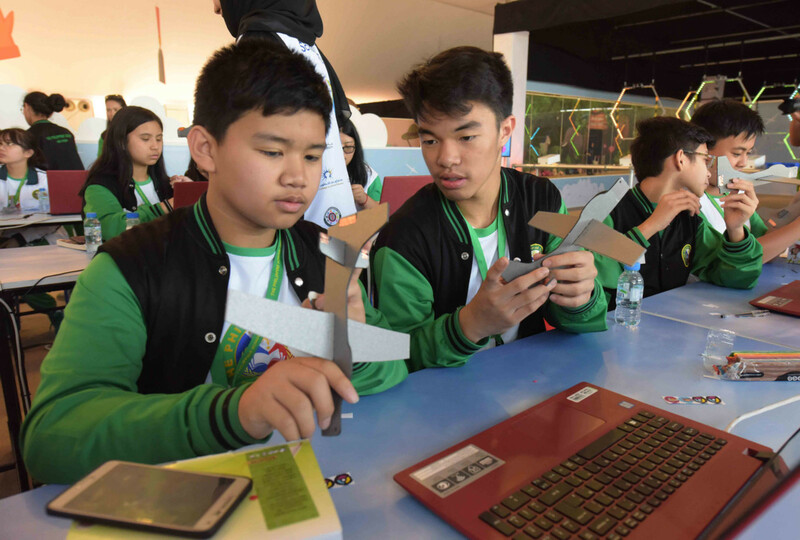 Gladness Daoud, 12, said she particularly enjoyed the aerodynamics workshop she attended with her classmates from The Philippine School. “It is my first time at the Festival, and I really loved exploring the mysteries of science,” she said. 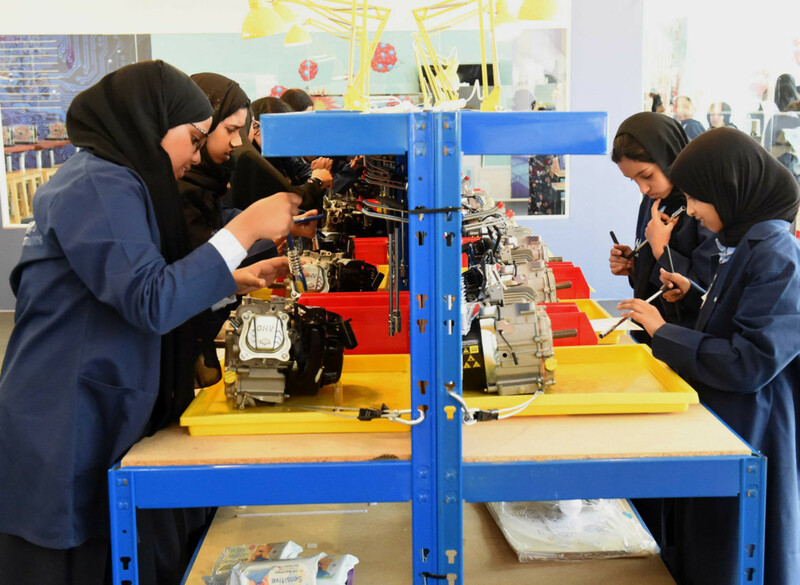 For the first time this year, five interactive workshops will also be conducted in Al Dhafra, as part of the festival, specifically at Madinat Zayed’s City Mall. Officials earlier said the plan was to make the festival more accessible for children across Abu Dhabi emirate. 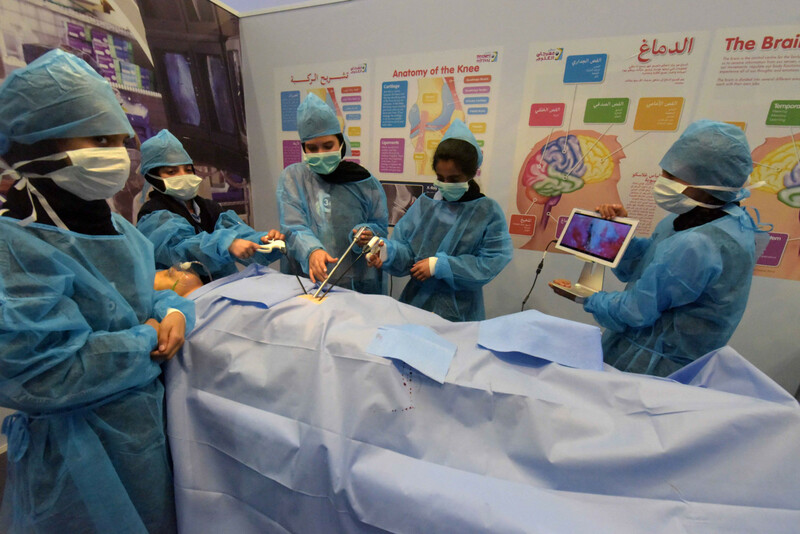 The festival, which aims to encourage children towards learning and careers in science, technology, engineering, art and maths (STEAM), is being held along Abu Dhabi Corniche’s Al Bahar area. There will be 77 workshops and 13 interactive shows spread over 35,000 square metres. 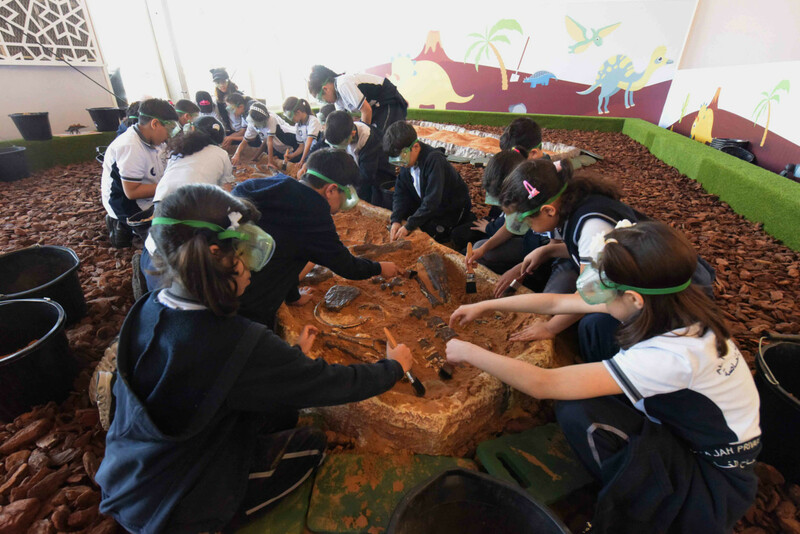 Another 20 workshops will be organised in Al Ain’s Al Jahili Park, not to mention the activities in Al Dhafra. “Holding Innovator simultaneously allows residents to display the products of their STEAM learning. Moreover, we will also schedule daily performances from about 20 talented young artists in the capital,” Sanad Humaid, official spokesperson for the festival at the Abu Dhabi Department of Education and Knowledge (Adek), said earlier. The 2019 edition of the festival will also coincide with the UAE’s Month of Innovation, with initiatives to promote innovation being organised by government entities across the country.